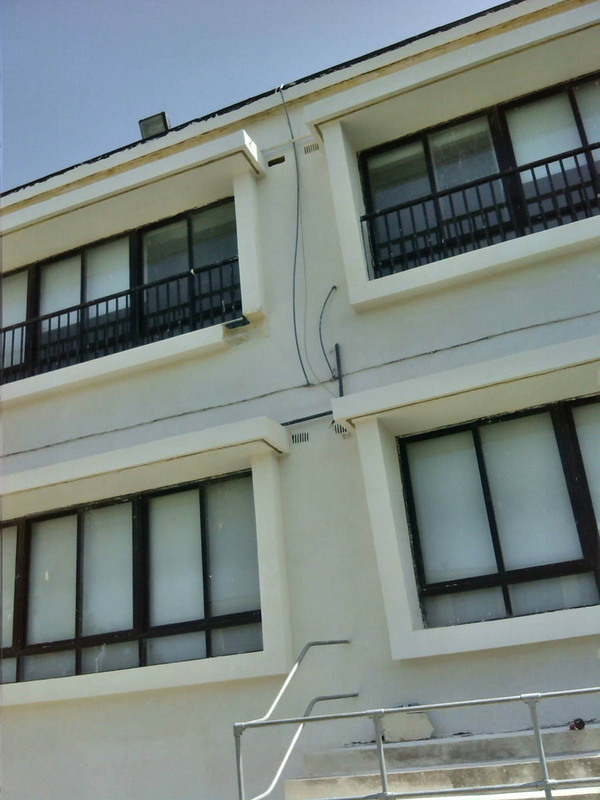 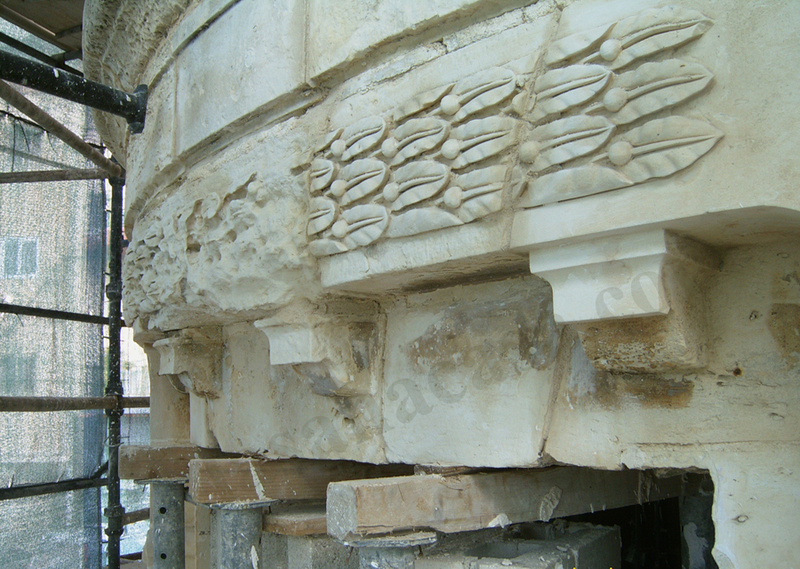 Restructuring and Restoration - Dismantling of masonry structures and reconstruction of the same. 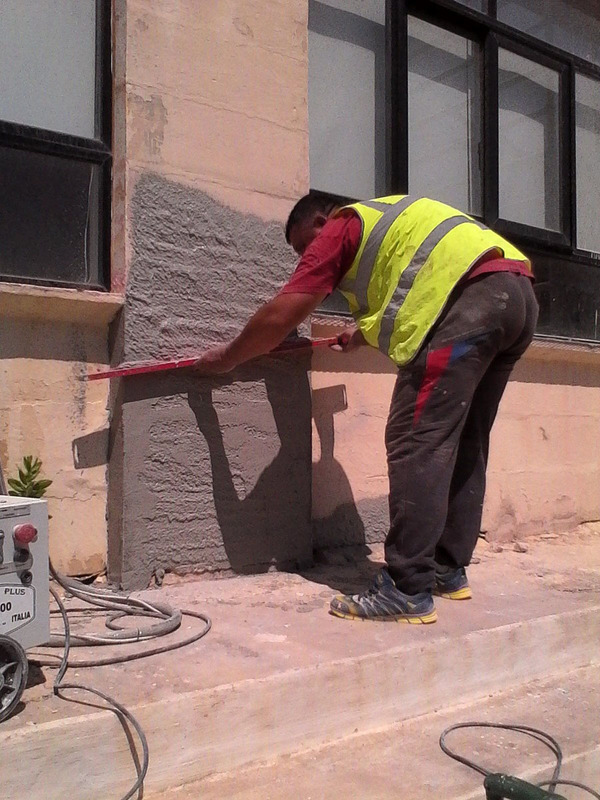 Replacement of damaged stonework, Treating of stone work, raking out joints and cleaning of masonry with specialised materials & Consolidation works. 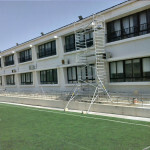 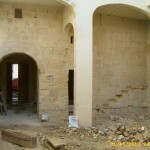 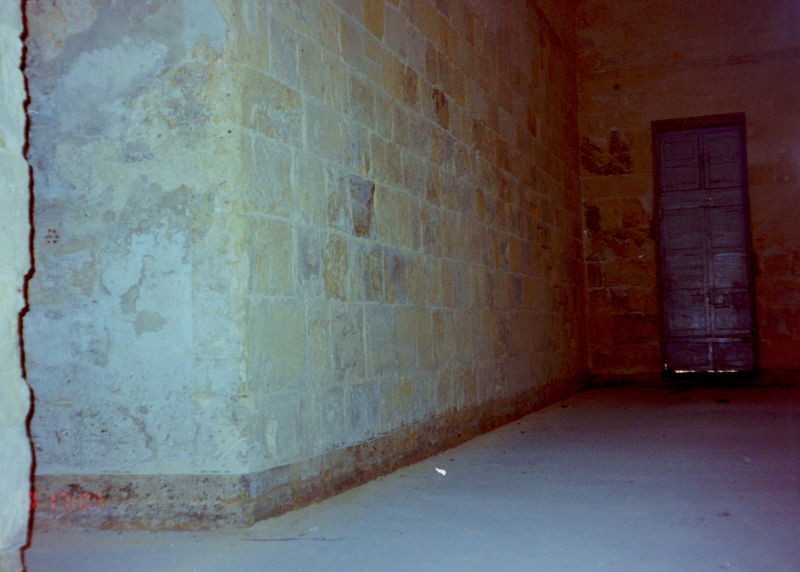 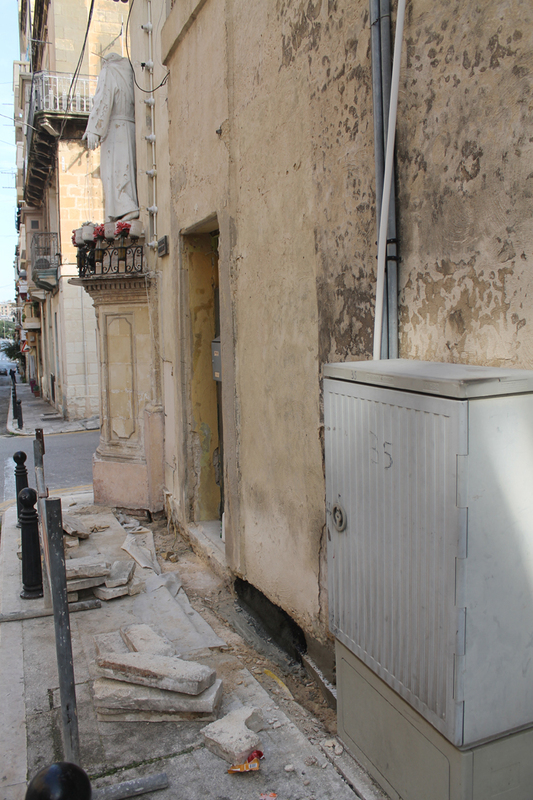 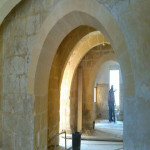 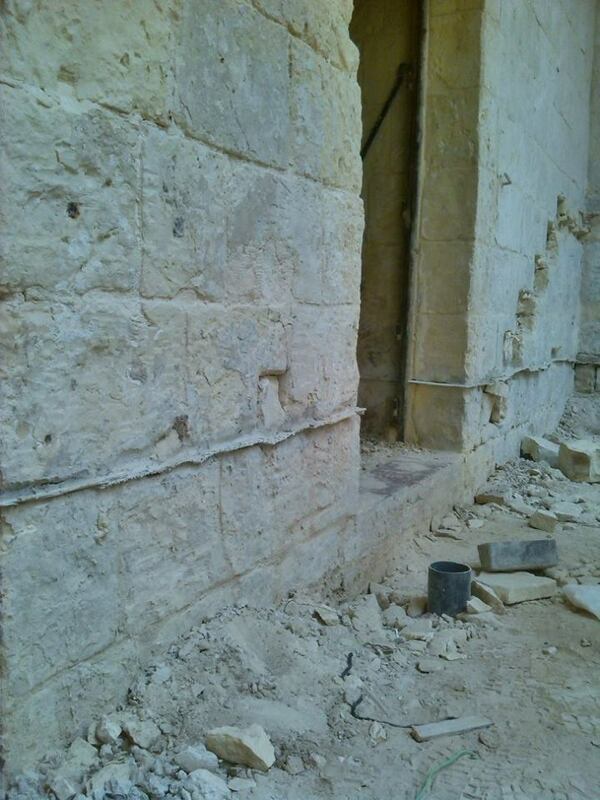 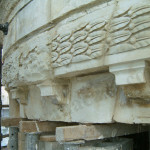 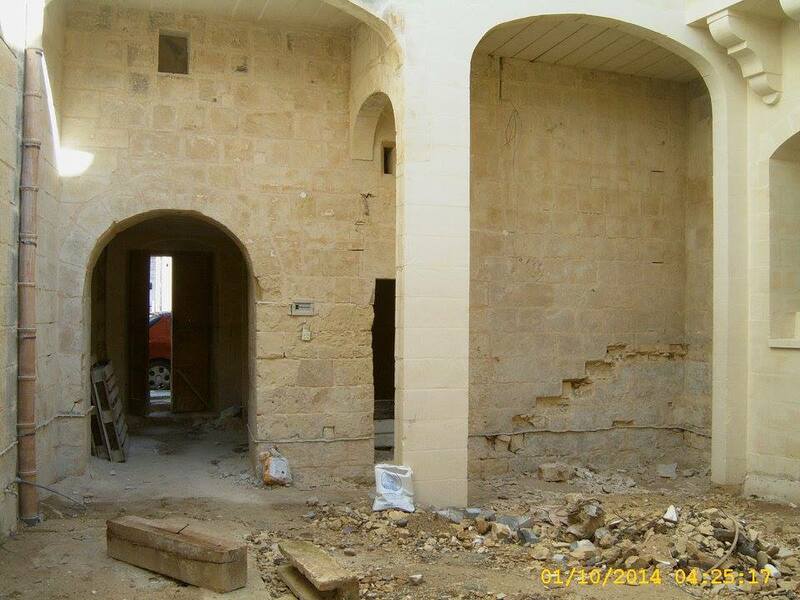 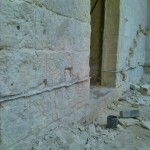 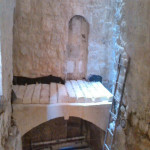 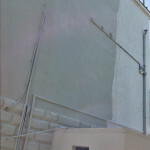 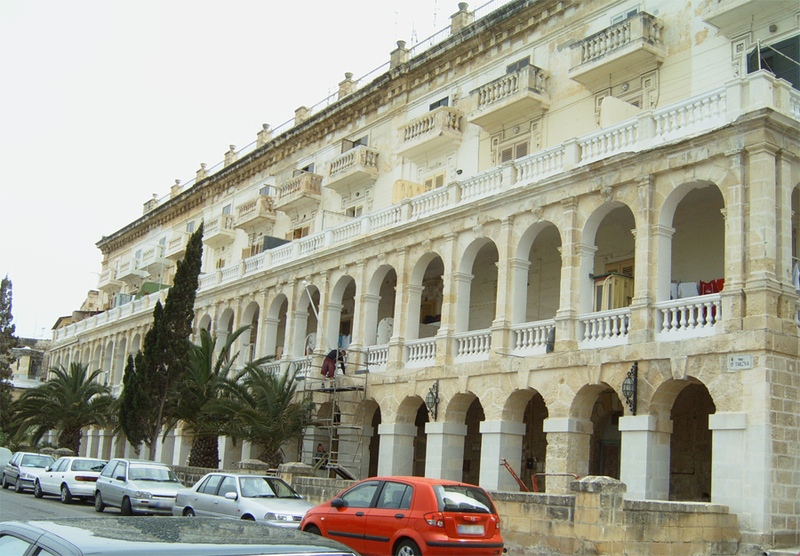 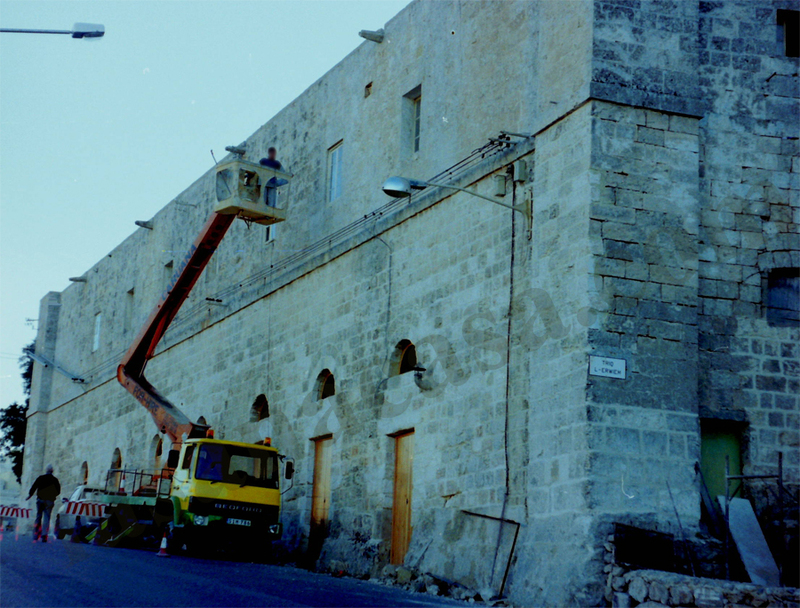 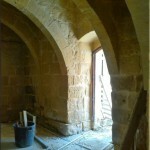 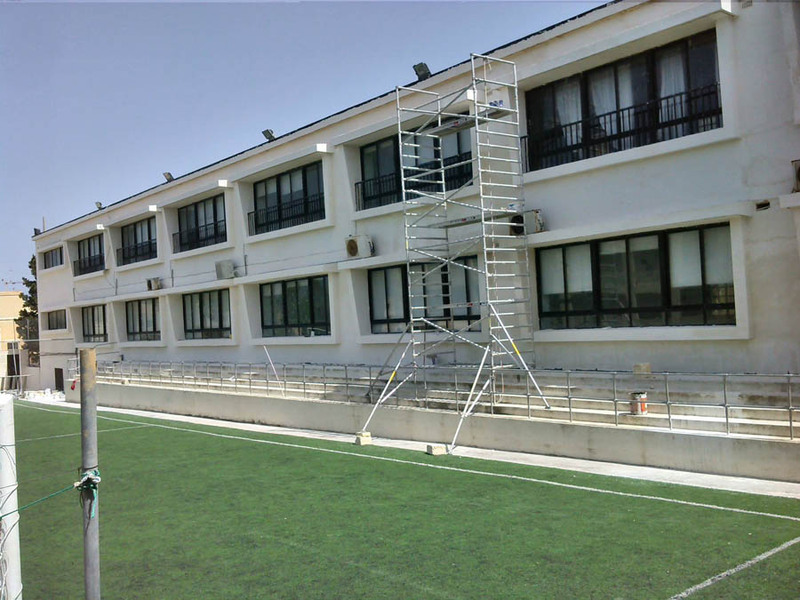 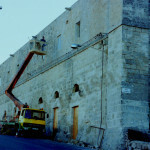 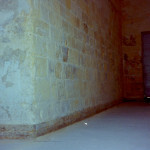 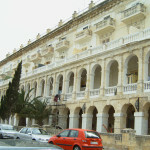 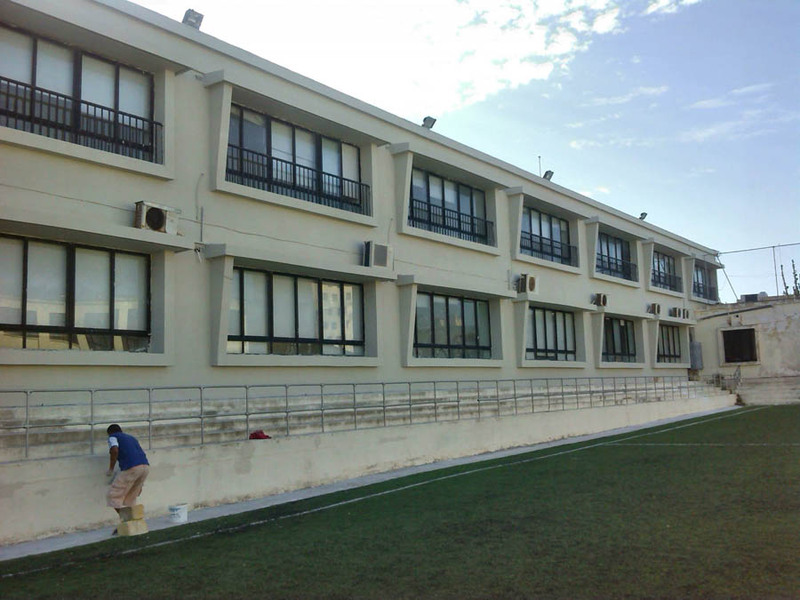 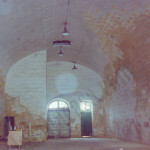 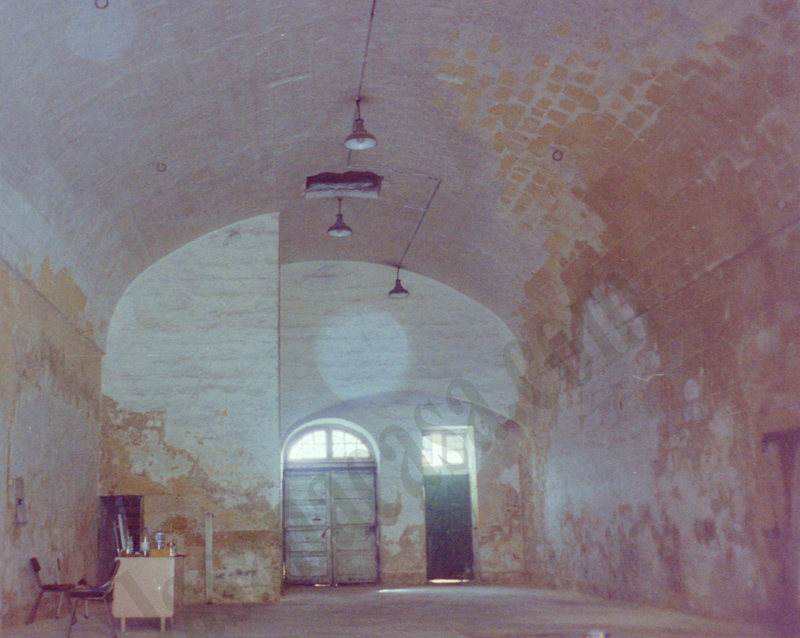 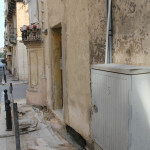 – Dismantling of masonry structures and reconstruction of the same. 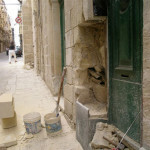 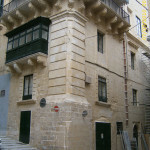 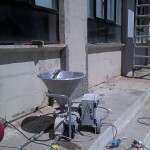 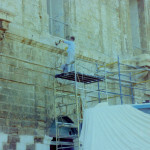 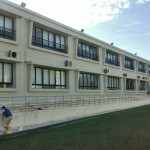 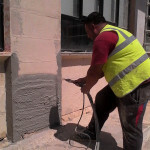 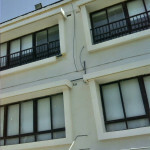 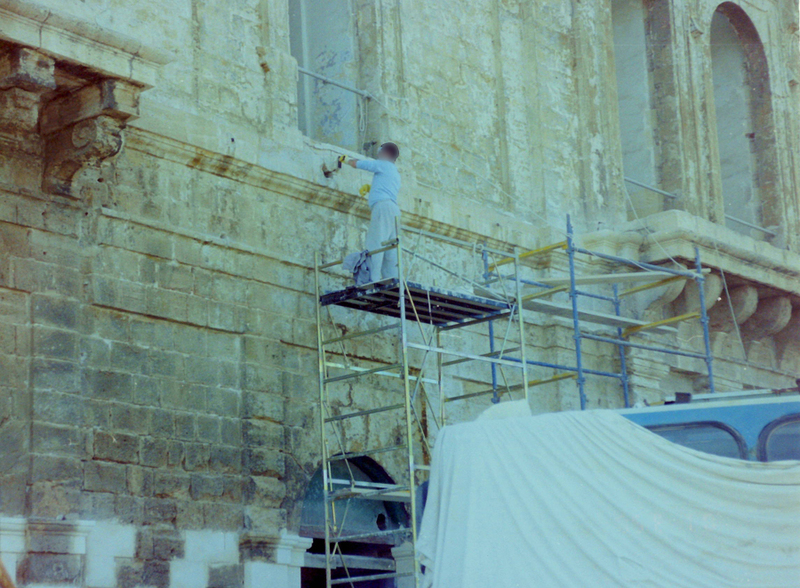 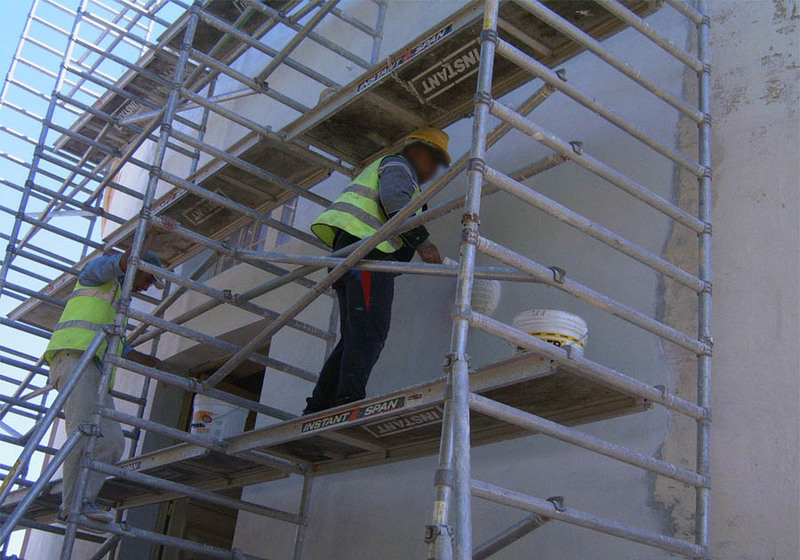 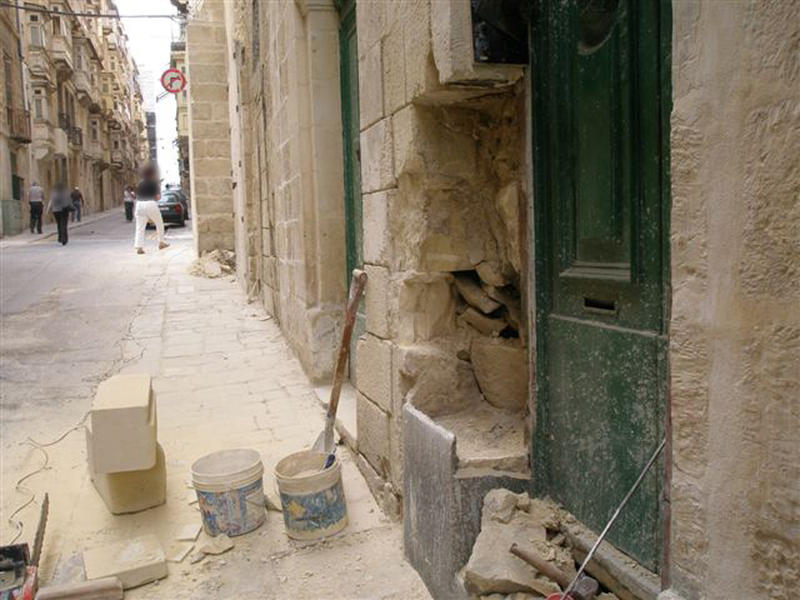 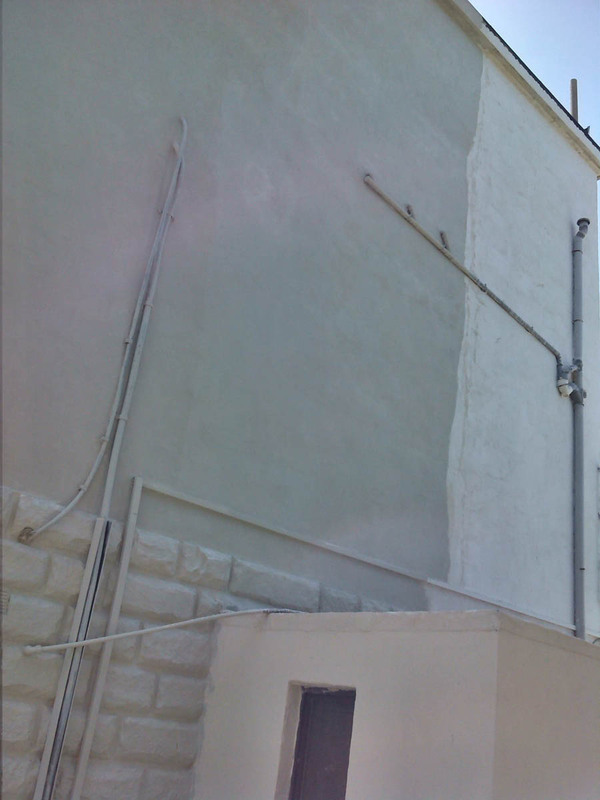 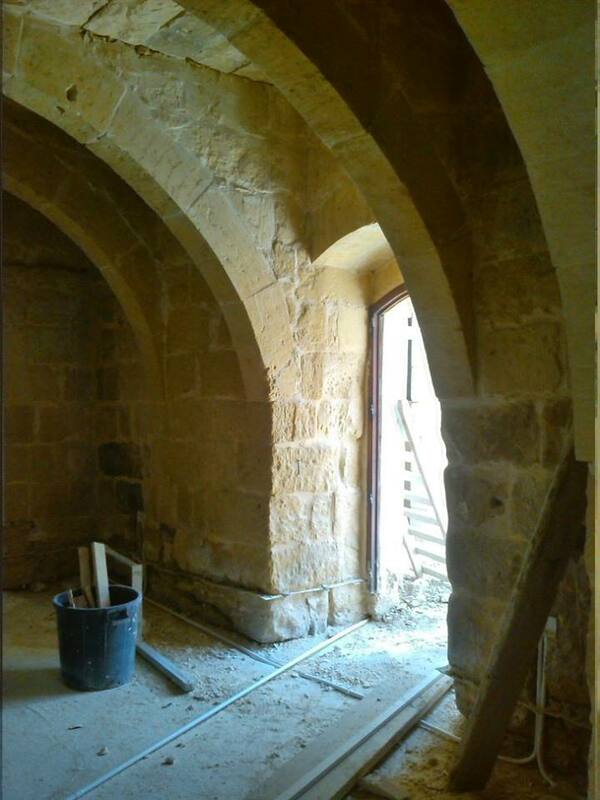 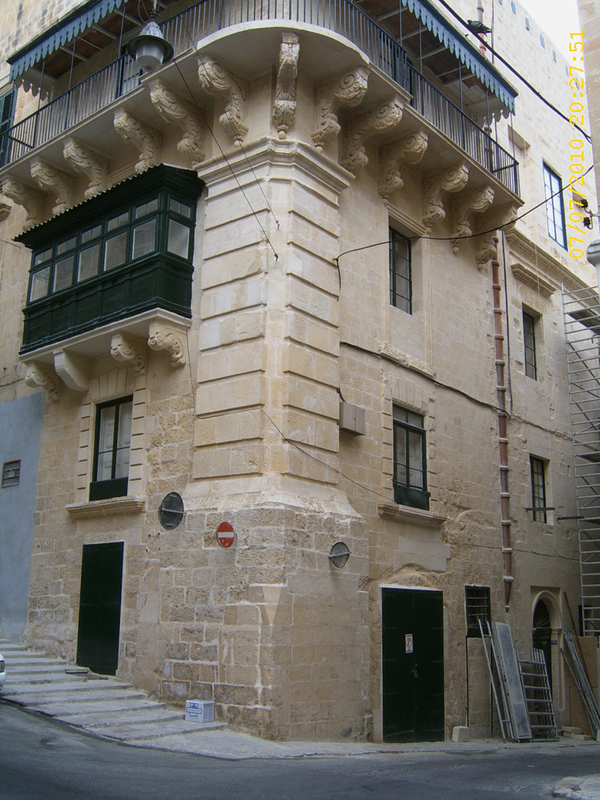 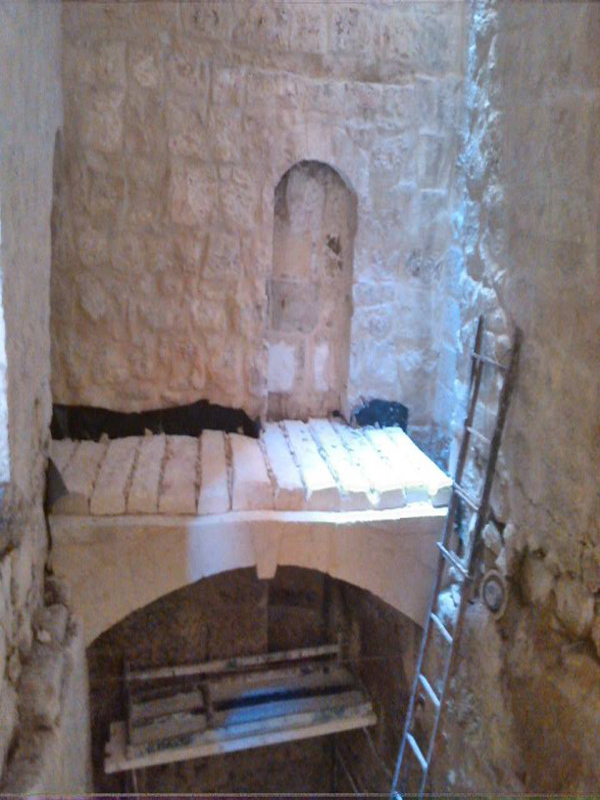 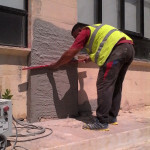 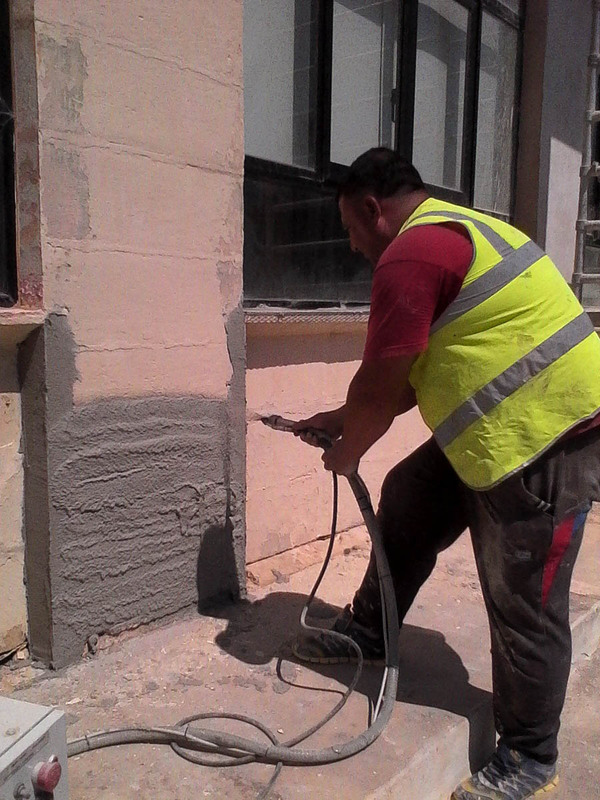 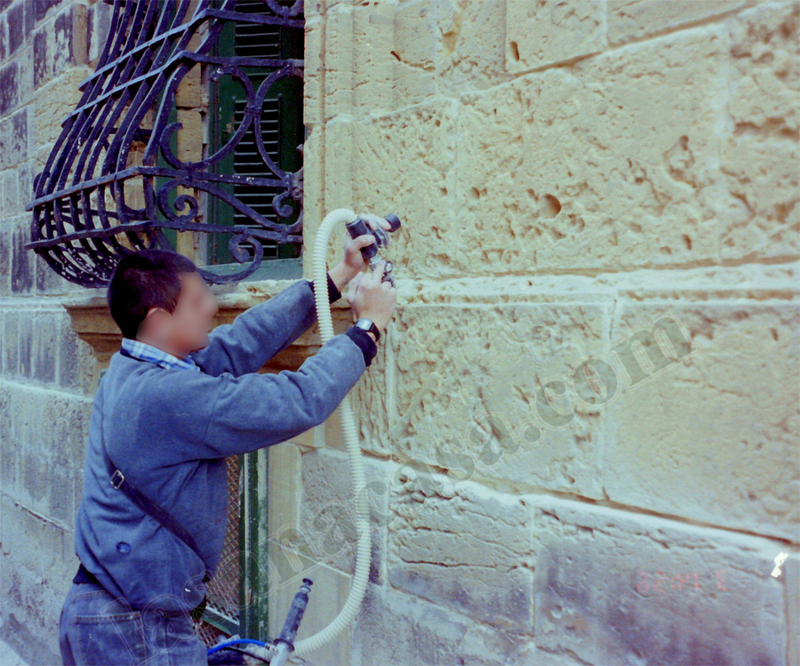 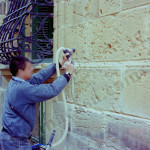 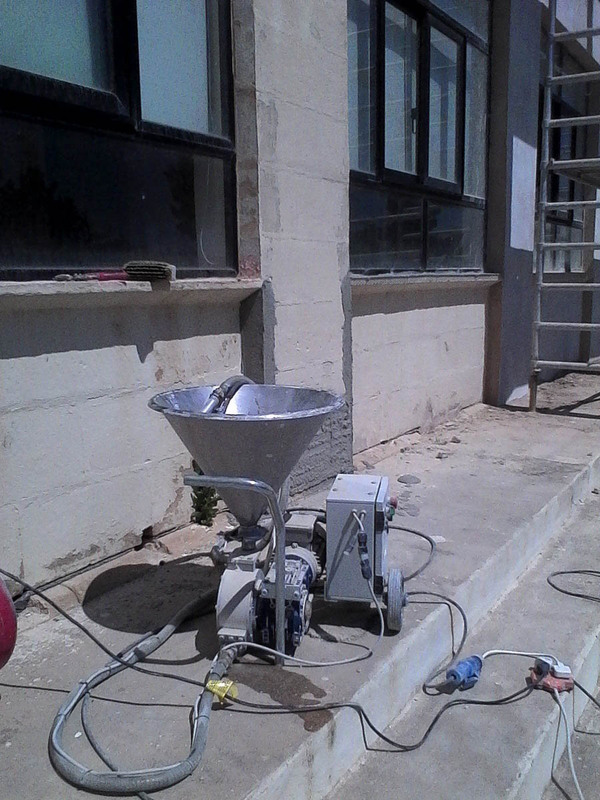 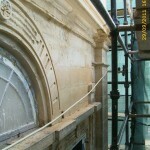 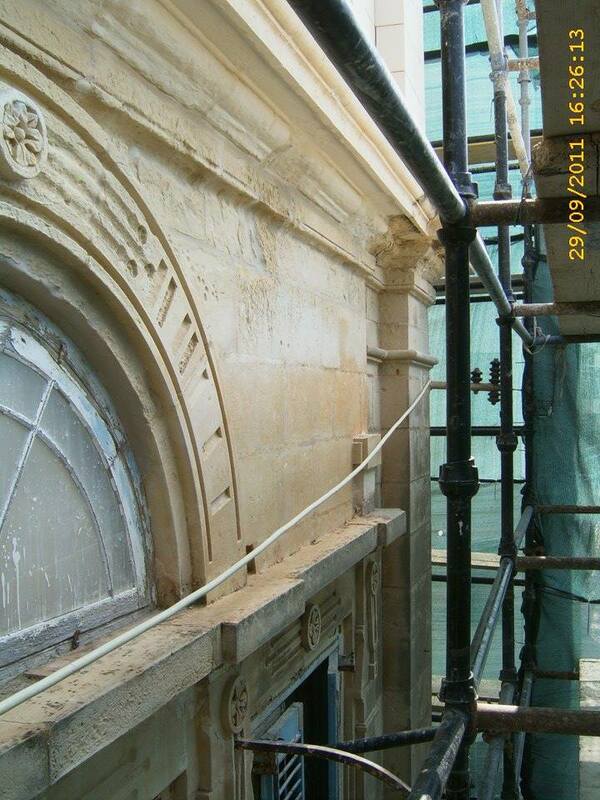 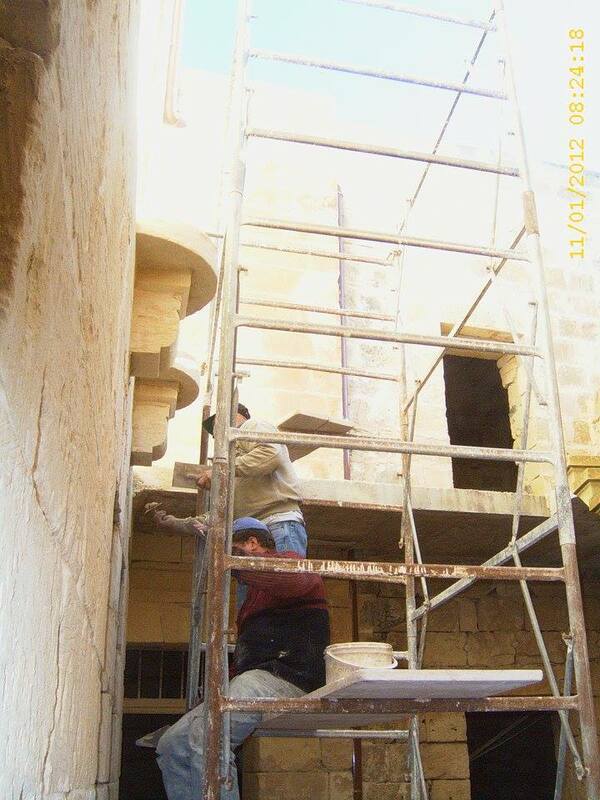 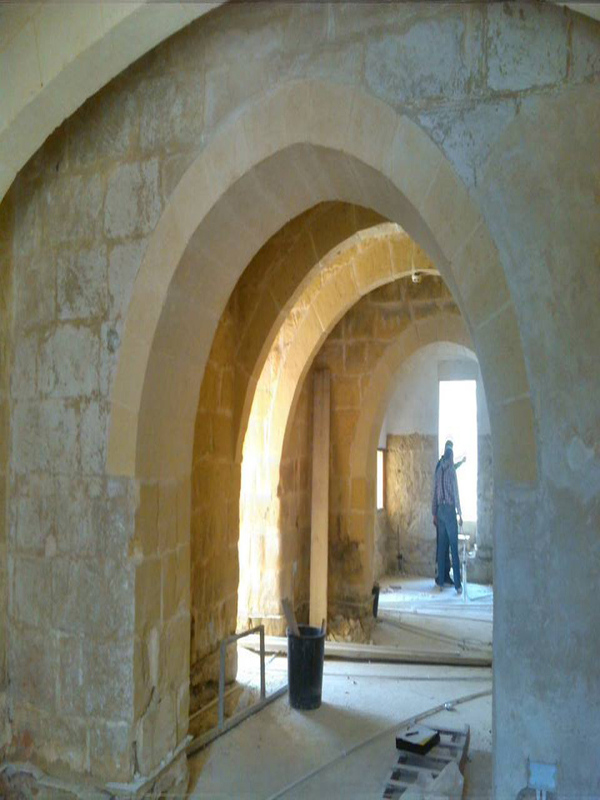 – Treating of stone work, raking out joints and cleaning of masonry with specialised materials.